Hearty flavors are the heart of Fall! 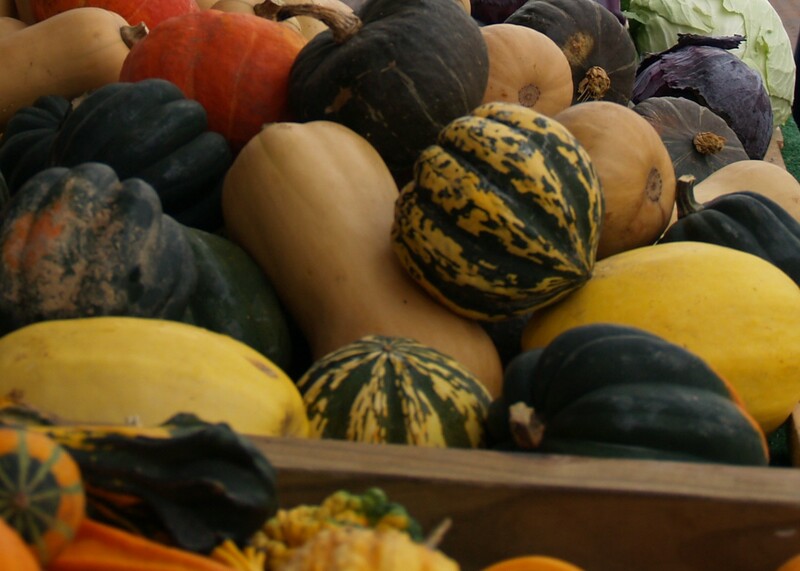 Baked squash, delicious soups, fresh pies, homemade tomato sauce and more will have your kitchen smelling delicious and your bellies feeling satisfied all season long! We remain under the pavilion until Halloween!! The Farmers Market is in its home under the pavilion with regular Saturday 8:30am-12:30pm hours. MANY jams being made everyday at Nordic Farm! We will also have pickles and granola. Look for us at the Naples Grape Festival too if you head down! Maple cream spread & Pumpkin Spice pancake mix to pair with the maple cream. Maple mustard "with a kick"
K&S Bischoping will have apples, apples and more apples!!!! Which I guess is a good thing. Gala, Ginger Gold, Honey Crisp and Daybreak Fuji. Heirlooms include Rhode Island Greening, Fearns Pippin and Pomme Gris. Bedient Farms will have a full stock of beef and chicken. We also have a selection of pork! Come stock up your freezer for cool weather meals. Roasts, Stew Beef, Ground Meat, Steaks and more! See you at the market every Saturday right through the end of October! Pasta Classics will be back this week with our fall ravioli flavors, including pumpkin, and apple Gorgonzola and walnut made with apples from Bishchoping Farms. Fresh Ayr Farm is back with pumpkins this week to help with your Fall decorating. They’ll be at the south end of the market in their sweet corn spot with a truck load of orange and white (ghost) pumpkins of various sizes, medium to large. Come early for the best selection. Michael and Mark will even help you get them to your car if they’re too heavy for you. Newbury Park Pastries is bringing chicken, veggie, shepherds & pulled pork pot pies. Our pies are being sold along side Pasta Classics ravioli, fresh pasta, & stuffed breads in their space. Amber Reifsteck will have mixed flowers bouquets, sunflower bunches, flowered gourds, dried broomcorn swags, and the first of her fresh cut broomcorn. Fisher Hill Farm has winter squash, beets, tomatoes (slicing, Roma and cherry/grape), leeks, cantaloupes, sweet corn, broccoli, potatoes, head lettuces, radishes, garlic, carrots and fresh onions. Whole chickens are FRESH this week and both our meat chickens and laying hens for eggs are free-ranging! Riedman's Happy Hives will be buzzing with the sweet stuff -- 1 and 2lbs of raw unpasteurized honey raised on our Canandaigua Apiary. Buzz on by and say hi! Spotted Duck Creamery & Gottslond Farm can be found at the Naples Grape Festival this weekend. Newbury Park Pastries pot pies can now be found sharing space in the Pasta Classics booth.